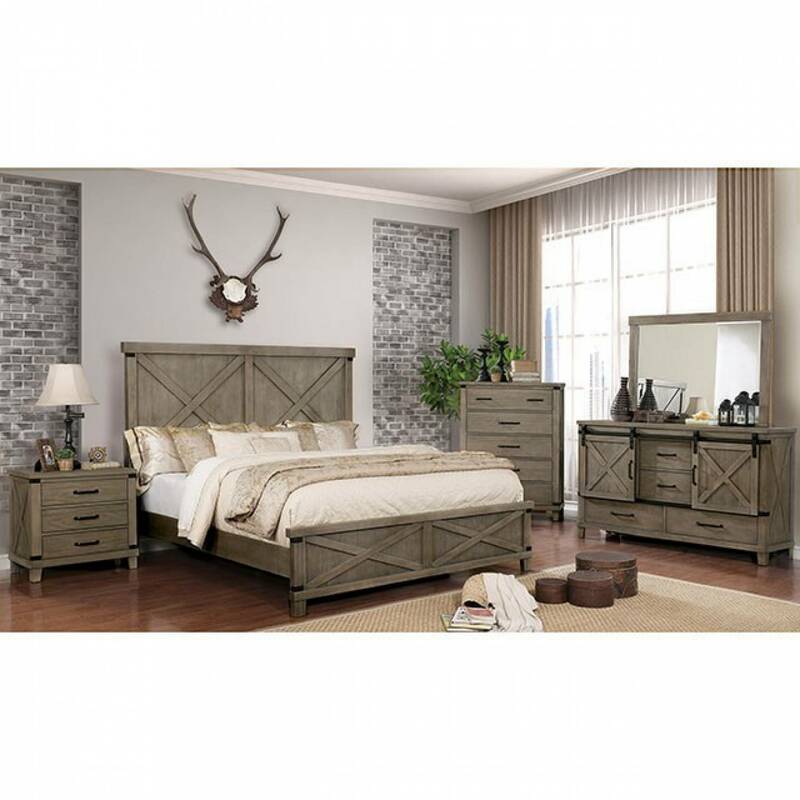 This transitional style bedroom set takes the best of all interior designs by blending the classics .. 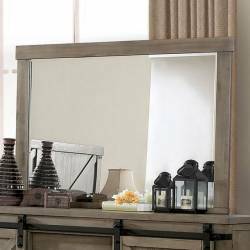 This transitional style bedroom mirror takes the best of all interior designs by blending the classi.. 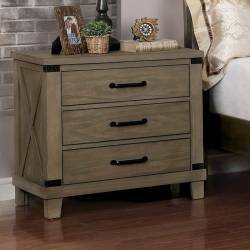 This down to earth nightstand is ruggedly built with contrast vibrantly against the hues of the anti.. 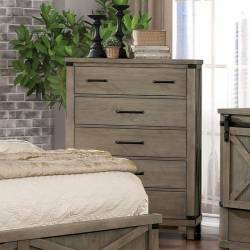 This down to earth bedroom chest is ruggedly built with contrast vibrantly against the hues of the a.. 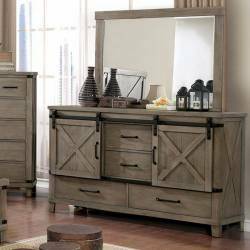 This transitional style bedroom dresser takes the best of all interior designs by blending the class..